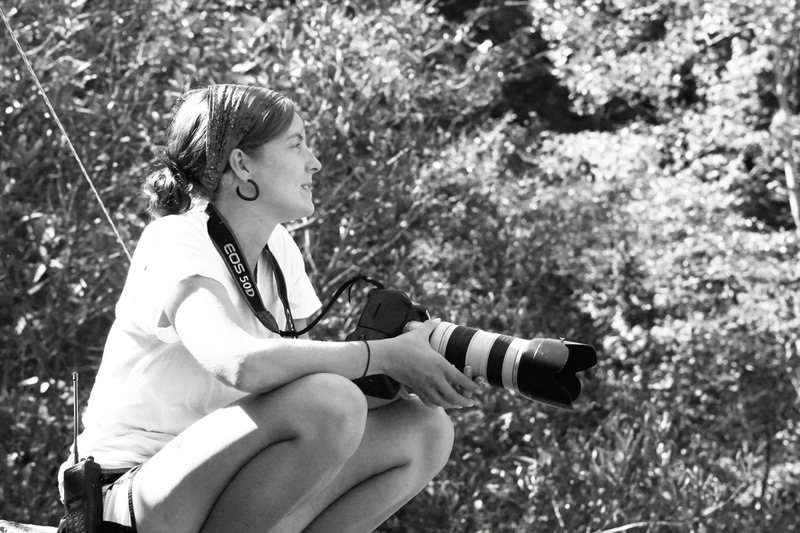 I’m Keelie, a photographer of many trades based in Minneapolis, MN. I’m originally from Winona, MN, and credit that little city for giving me my start. While I earned my Bachelor of Fine Arts in photography at the lovely University of Wisconsin—Madison (where it all really started), my Winona people were the ones who gave me the opportunity to take pictures for a living and never look back. I have a creative eye, and my style is very photojournalistic. For this reason, I am not a studio photographer, but shoot only off-site and on-location. I strongly believe that people are the most honest and relaxed in their own natural environment, and I wouldn’t photograph them any other way. Photography is my first love, and I plan to take pictures until I’m too old and weak to hold up my camera. Fingers crossed that never happens.